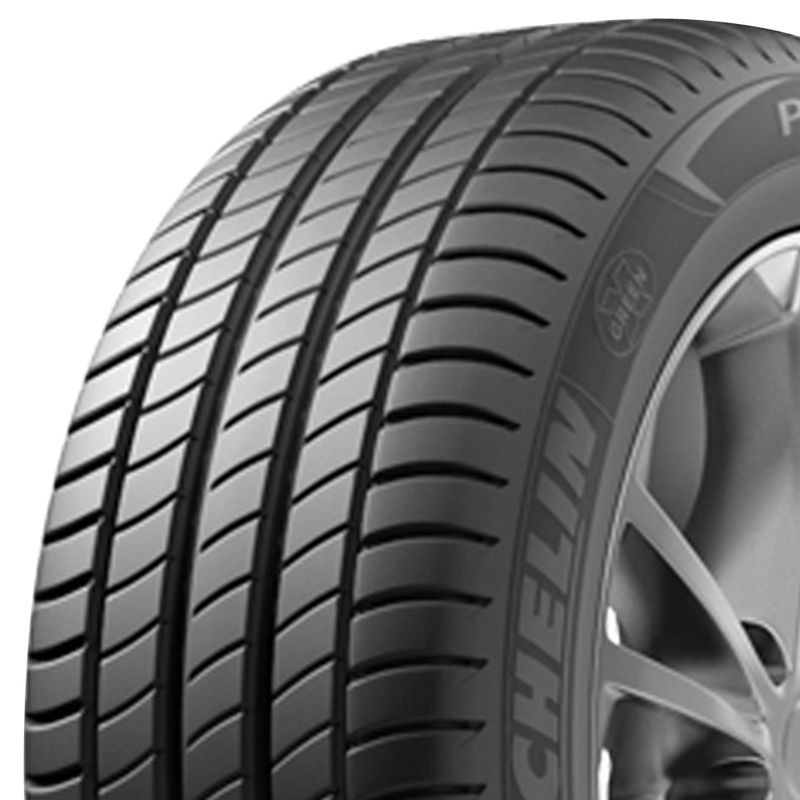 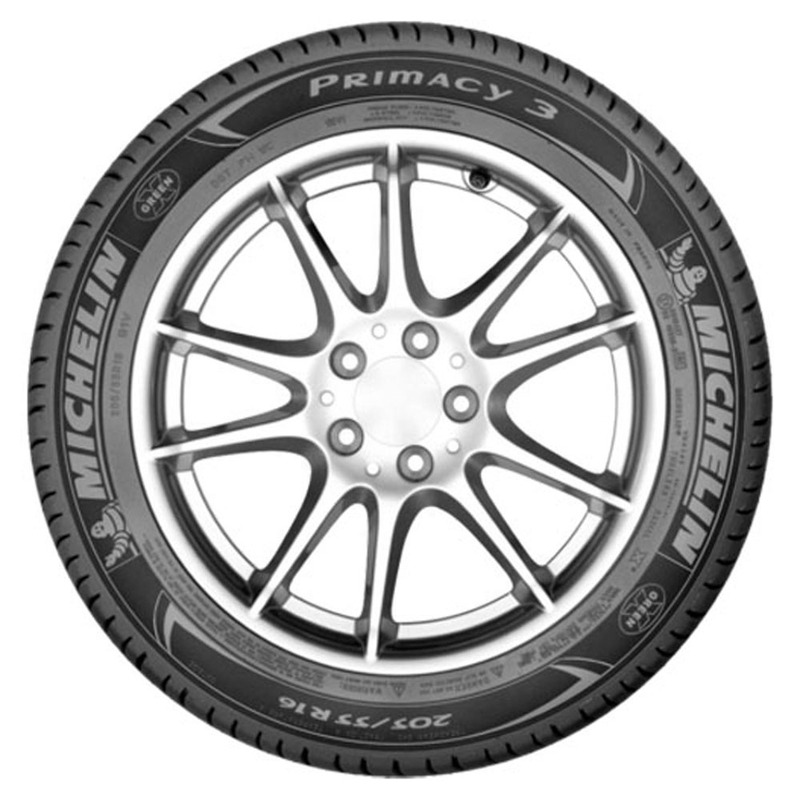 The Primacy 3 is Michelin's Grand Touring Summer tire developed for luxury coupe and sedan drivers looking for warm-weather tires that combine good ride and low noise with better braking, steering control and handling on wet roads. 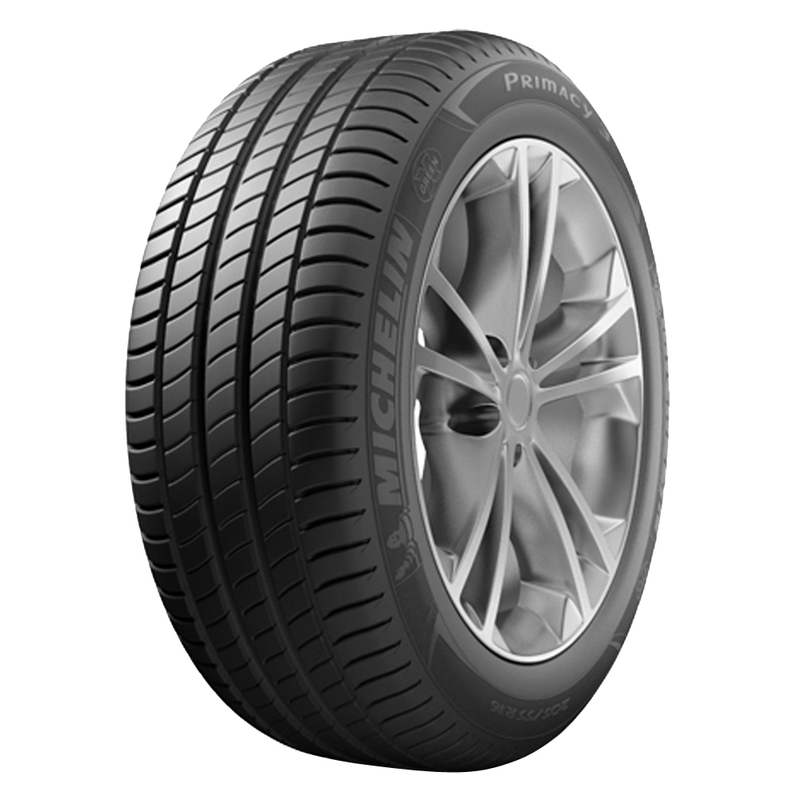 <p>Designed to enhance vehicle fuel efficiency and reduce CO2 gas emissions, Primacy 3 tires meet Michelin's Green X standard for low rolling resistance. <p>While Primacy 3 tires are designed to offer reliable traction in dry and wet conditions in warm ambient temperatures, they are not intended to be driven in near-freezing temperatures, through snow or on ice.